If you are writing children’s picture books as a personal passion, know that children are a perceptive bunch of audience. They are fussy readers and are quick to judge whether a book is worth their time or not. Be assured that if a book gets too preachy, or if the illustrations are too bland for their liking, children are going to drop it like a hot potato. Creating a picture book means stirring a child’s interest right on the first page. A picture book for kids should contain an original yet simple idea that makes the world appear larger and interesting. Below are some helpful takeaway tips to help you write a children’s picture book with flair. Part of making a winsome story book for children is the dedicated effort of going through a great stack of them. 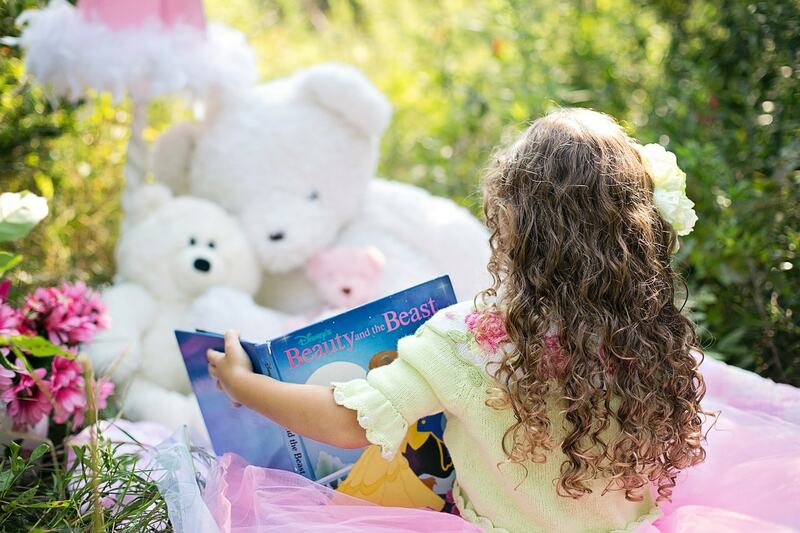 Successful children’s book authors read and study children’s picture books, then apply all the lessons in order to make a creative image story book that kids can adore. Once you have an idea, put it down on paper. Use a page of paper for every page of the book with the accompanying pictures. Putting down ideas on paper gives you time to think over it some more. Once you’ve found an extension, you can add on to them whenever you like without ever losing them. Story development starts with creating a main character. Picture books for kids involve a range of quirky characters from baby alligators to talking dolphins. Think about your character’s personality. Do you want your character to be a funny alien, a bashful sea monster, or a loud safari animal? And what about the minor characters of your children’s picture book? Think about those too. Once you have these ideas solid, think of a name—a lovable name that will bring out the character’s personality. For example, you’ve thought of a sheep as a main animal character for your kid’s picture book, and this sheep is friendly, and of course holds plenty of wool. With this information, you can call your sheep Fuzz or Fuzzy. Make sure Fuzzy’s adventures are new and bold, one where kids and even adults can’t wait to turn the next page to. Keep the child engaged. For example, The Giving Tree by Shel Silverstein is about the relationship of a boy and a tree, with the tree’s unconditional giving and care for the boy. Children judge the book by its cover. The title and the design should immediately catch the children’s eye, striking with both simplicity and wit. The design shows a simple coconut tree set in an orange background. The design is a mother duck and her ducklings set behind a moon and green background. The design is that of a train going up the hill set in a yellow-orange background. The font and illustrations inside of the book as well as the cover design should complement each other in a manner where the feel of the story. Colors and fonts should blend well together and the text style easily readable. Color combination and illustration style should also be both imaginative while they complement each other. To add more creativity, put in single-page images, double-page spreads and vignettes.